Everyone loves saving money! 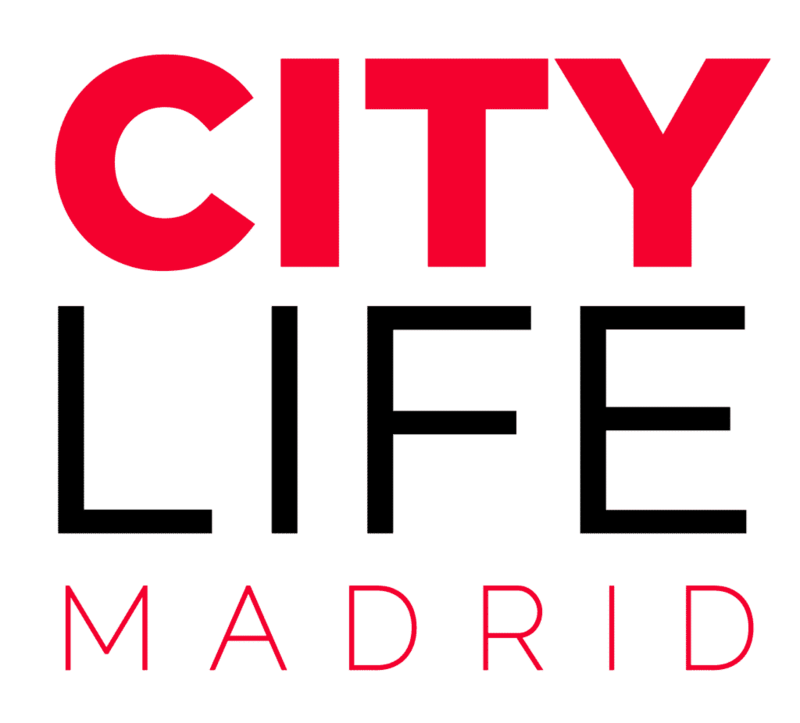 In order to help you to do so during your time in Madrid & Spain, we have partnered with one of the biggest online discount platforms in Spain, called Inspiring Benefits. 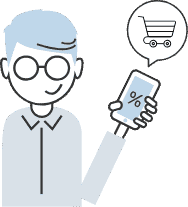 The platform contains thousands of popular discounts & deals all over Spain and the access to it is free for our community! 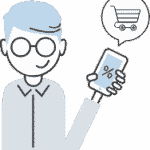 Simply browse through the multiple categories, such as travel, electronics, education, every day needs and more! 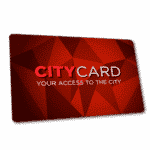 Join the Citylife community now for free and start saving money! If you are already registered, simply click here to log in! 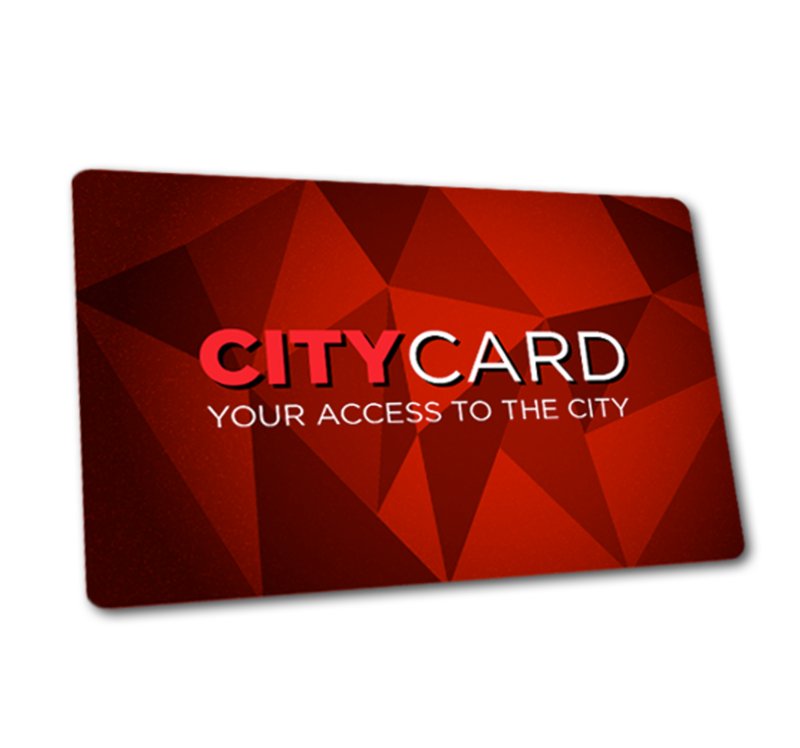 In addition to the discount platform, we also recommend you check out the City Card which will save you lots of money on all Citylife Activities & Trips and much more! Click here for more information!